Three agencies are neck to neck in the Thinkbox TV Planning Awards shortlist, with three entries each. Manning Gottlieb OMD, MediaCom and PHD head the field in the shortlist for this year's Thinkbox TV Planning Awards, each with three shortlisted entries. 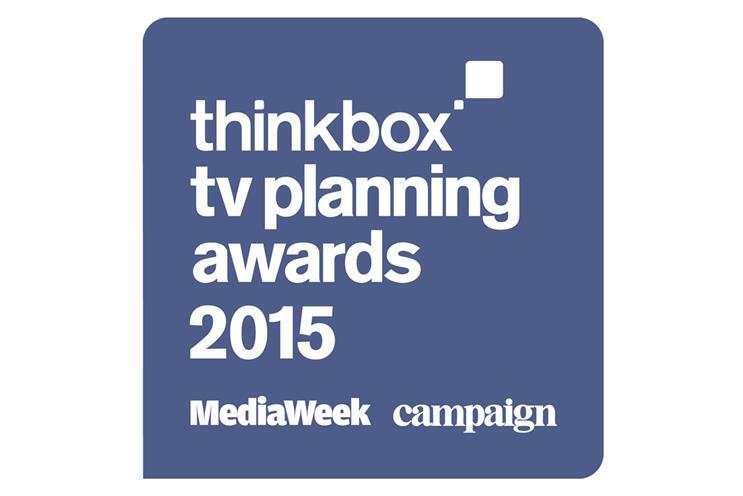 The awards, run in association with Campaign and Media Week, recognise and highlight the inspired use of TV. The winners will be revealed at Vinopolis in London on 1 July. As well as Manning Gottlieb OMD, MediaCom and PHD, the other shortlisted agencies are: MEC; Carat; Abbott Mead Vickers BBDO; AdConnection; UM London; Initiative and M/SIX. The judges include: Jonathan Allan, the sales director at Channel 4; Rebecca Moody, the chief strategy officer at Ogilvy & Mather; Paul Knight, the chief operating officer at Manning Gottlieb OMD; Maisie McCabe, the deputy editor of Campaign; and the Thinkbox chair, Tess Alps. They will convene in early May to decide on the final winners. Alps said: "With such a high standard of entries, shortlisting was only ever going to be a challenge. From spots to sponsorships to VoD to interactive to content to social… we had it all this year, but if I could single out one theme in particular it is the strong spirit of collaboration between brands and broadcasters."